Businesses are struggling with integrating and leveraging mobile across their enterprise and also within apps to provide a consistent, seamless customer experience. Security, connectivity, scalability, multiple platforms and operating systems are all challenges we can help your business address. Sirius helps companies leverage mobile solutions to harness opportunities that improve customer satisfaction and loyalty, increase employee productivity, and enhance their competitive advantage. Our experts bring a strategic approach, disruptive thinking and innovative technology expertise that deliver game-changing solutions and great customer experiences. 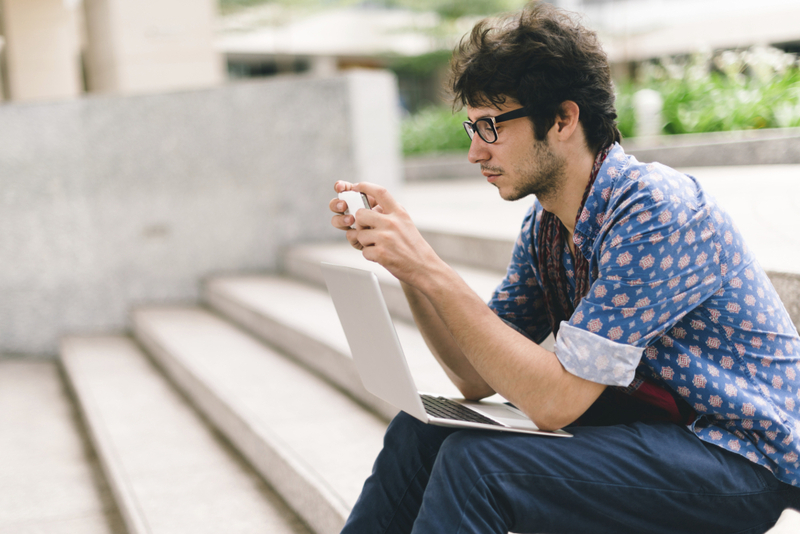 Sirius can help you implement a holistic mobile roadmap for your customers and employees. 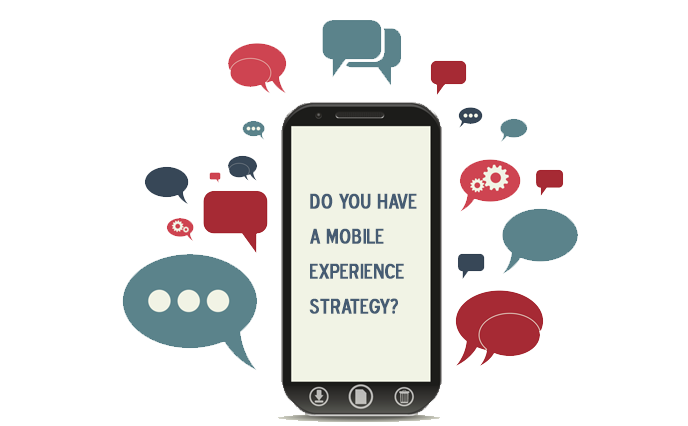 Strategy & Marketing: We can provide Mobile Strategy Workshops, Enterprise Mobility Roadmaps, Mobile UX & Branding Guides and Mobile Analytics to get your business mobile. Application Development: We deliver hybrid and native mobile application development, security for your mobile apps as well as Managed Services aka Mobile as a service (MaaS). Enterprise Mobile Management: We can help your business by providing solutions for Mobile Device Management, Mobile Application Management, Mobile Content Management and Mobile Governance and Lifecycle. Testing & Security: We can help you test your mobile apps and ensure security through NowSecure Testing, Follow the Sun Testing, Testing Guidelines & Training, as well as Test Integration. Networking & End User Computing: We ensure you have a mobile ready architecture, and a reliable sable network to support all your End User Computing needs.